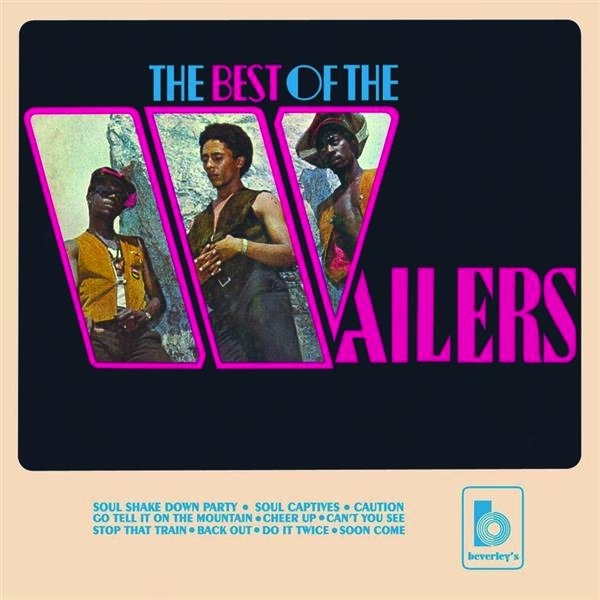 The Best of the Wailers is an album by The Wailers, released in August 1971. Despite its title, it is not a compilation album. The album was recorded in 1969-1970 (prior to the band’s involvement with Lee Perry) but only released in 1971. The album was produced by Leslie Kong, who died of a heart attack at the age of 38 a week after the album was released.